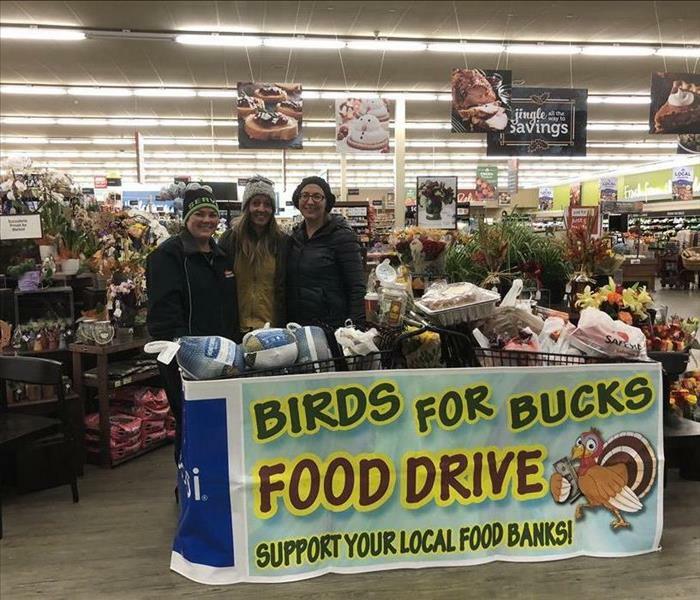 We helped out our local Food for Thought with their Birds and Bucks Drive. They were collecting turkey's and sides for the families that they send weekend bags home for. We had an opportunity to have a booth at the Science Zone Trick or Treat Trail. It was a lot of fun seeing all the kids in their costumes. 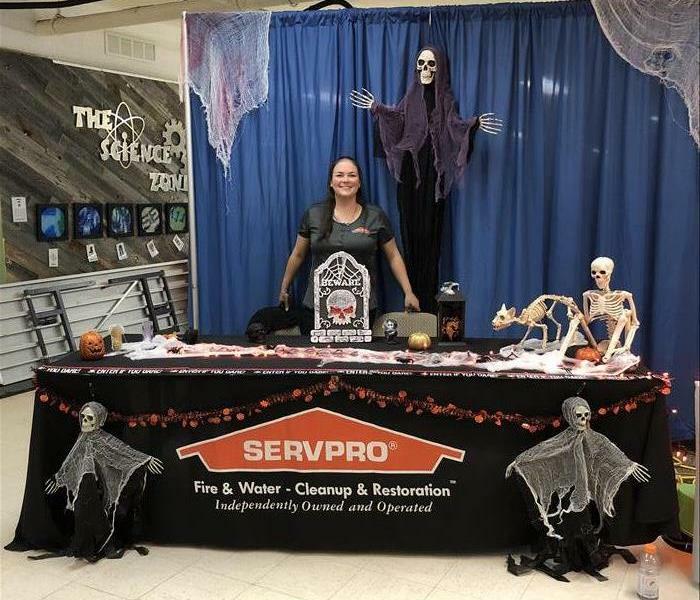 SERVPRO of Casper love nothing more then to give back to the community. 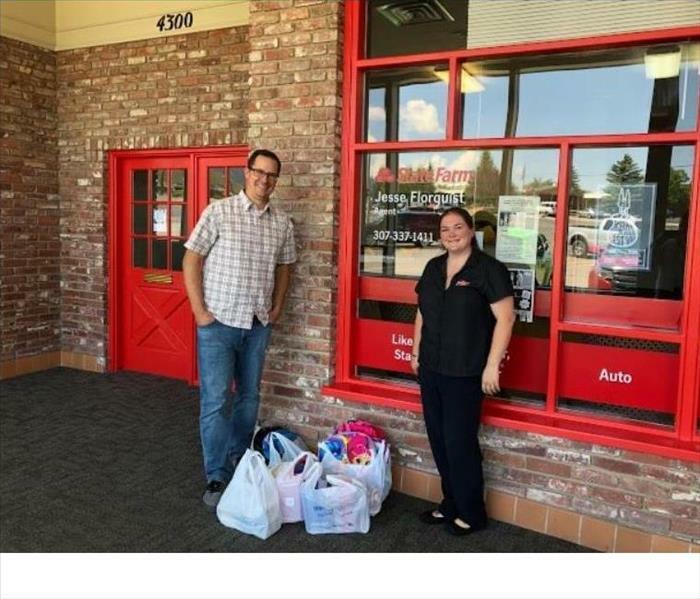 We donated a bunch of school supplies to a local insurance agent. Jesse is collecting school supplies for the kids in need. 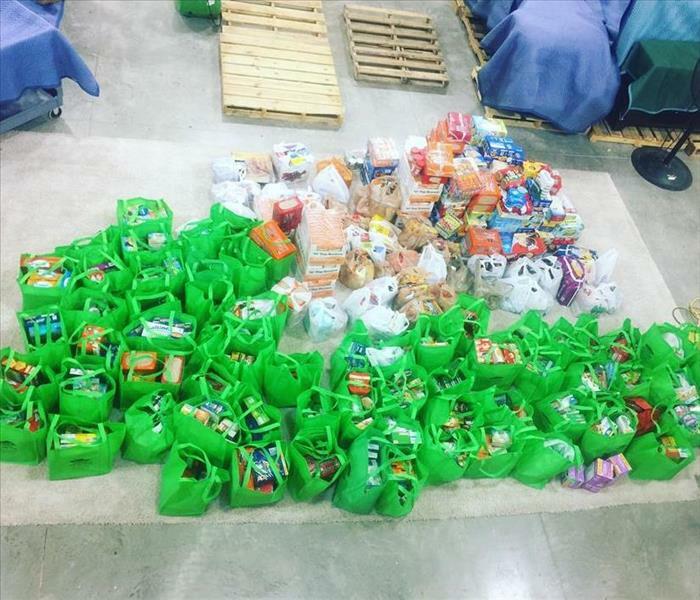 The 2nd Annual Food Drive was a huge success. All that food we collected from the community will go to hungry tummies. 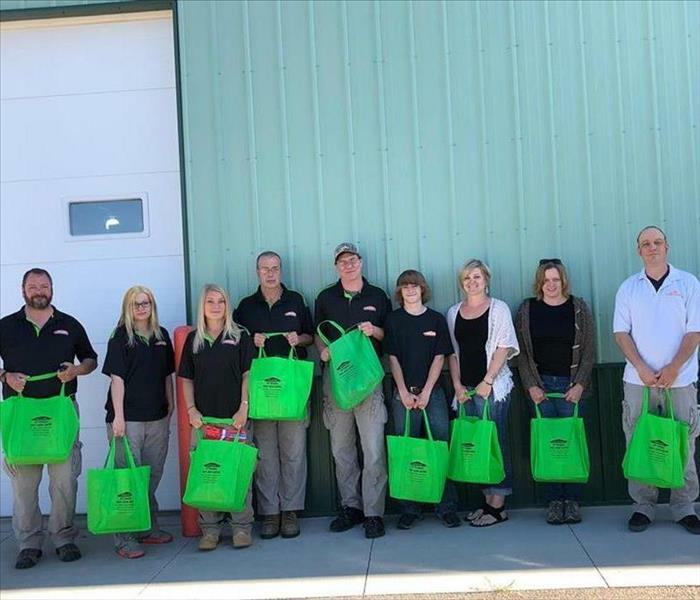 SERVPRO employees really enjoyed participating in the food drive for the Wyoming Food for Thought Project. 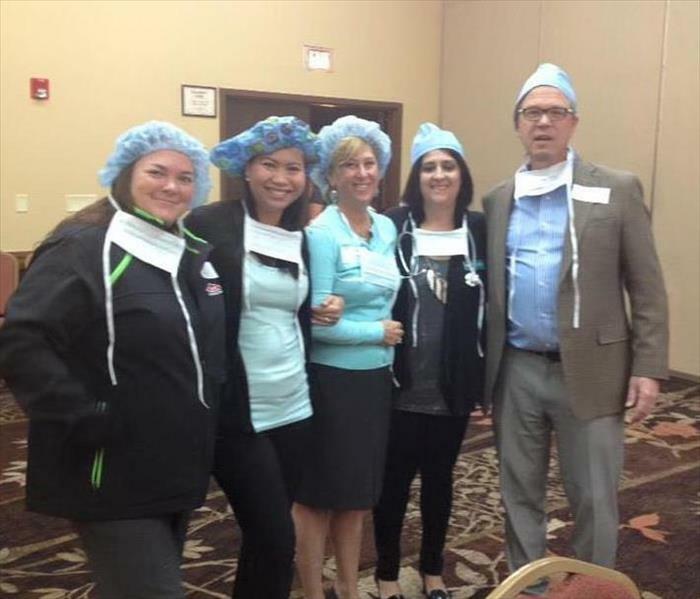 We had the honor to have someone from SERVPRO of Casper attend 2016-2017 Leadership Casper class. Then become a leader for the 2017-2018 class. 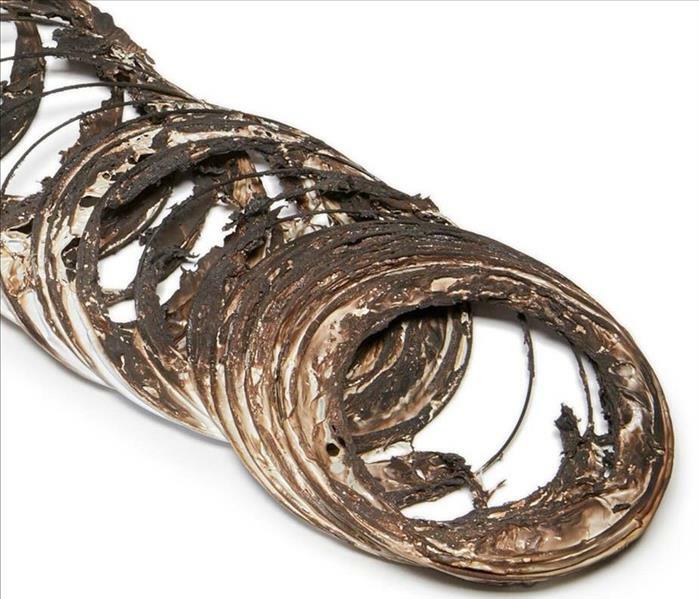 This was a huge opportunity for us. We got spend our mornings with an instructor from Dale Carnegie. Then in the afternoons we spent learn more about our city. John and Miamie Sleep had a lot of fun handing out Otter Pops, and glow sticks to the kids at this fun family event. 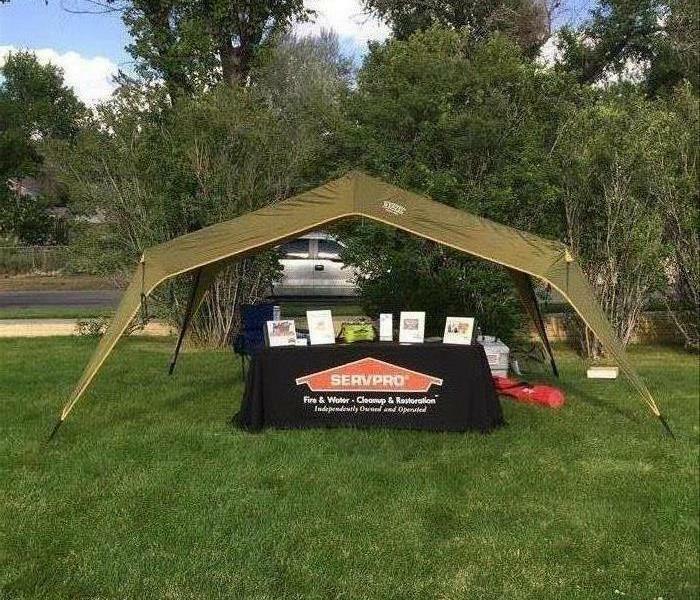 SERVPRO of Casper is proud to participate in this event and give back to our community. The 1st Annual Food Drive was a huge success. All that food we collected from the community will go to hungry tummies. 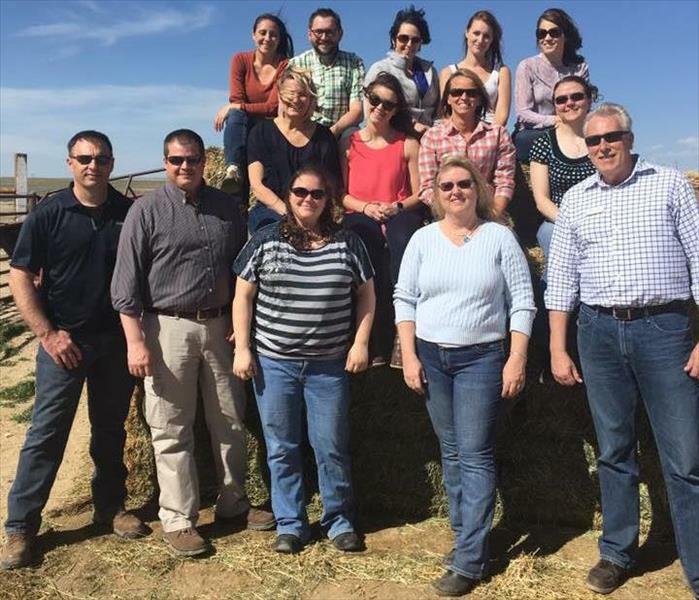 As a strong supporter for the Casper Area Chamber of Commerce, we participate in many events to help. In this picture, we were helping with a membership drive. 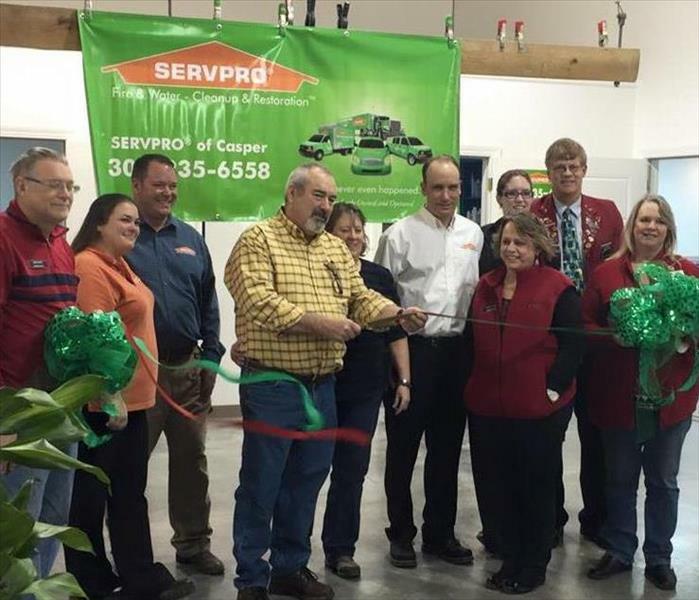 In 2015, We celebrated the opening of our new building, as well as our 30 year anniversary, with an open house and a ribbon cutting. 2017 We attended a post-legislative luncheon to hear what we could expect for 2017. 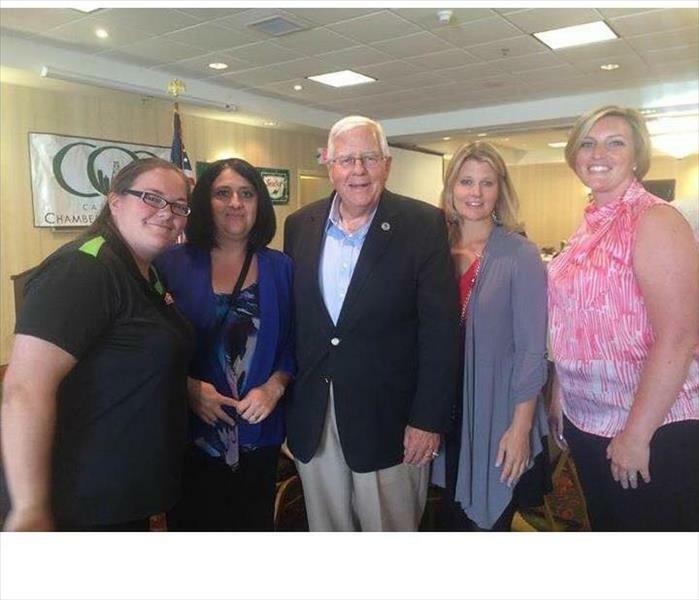 It was a huge honor to visit and get a picture taken with Sentor Mike Enzi. 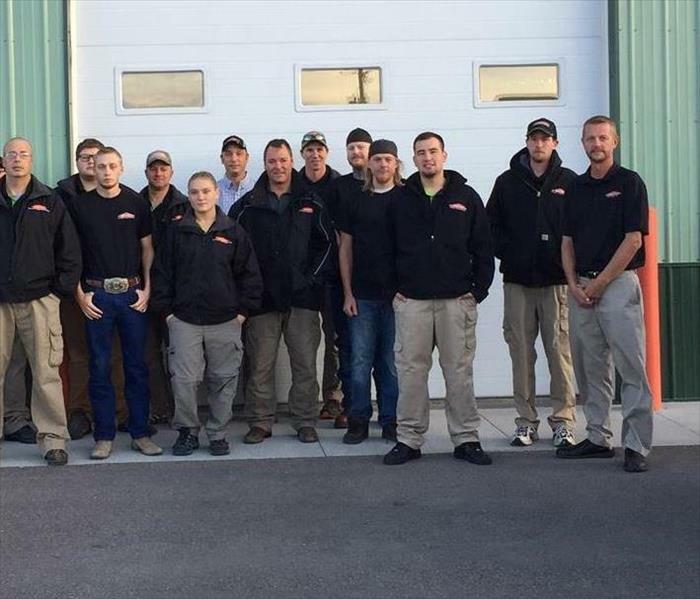 2015: A large field fire east of Casper caused smoke damage in dozens of homes, and we asked other SERVPRO teams to come and help. 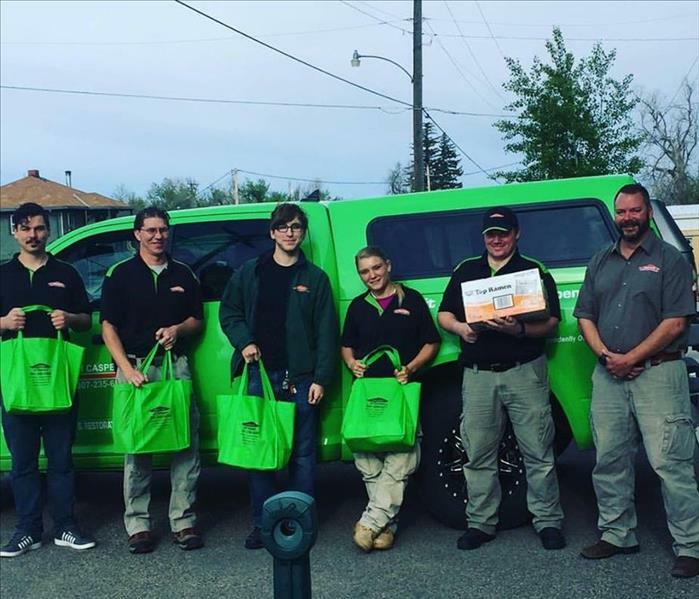 SERVPRO of Fort Collins and SERVPRO of South Colorado Springs answered the call, and provided assistance. With strong team work, we were able to get everyone taken care of in a timely fashion. 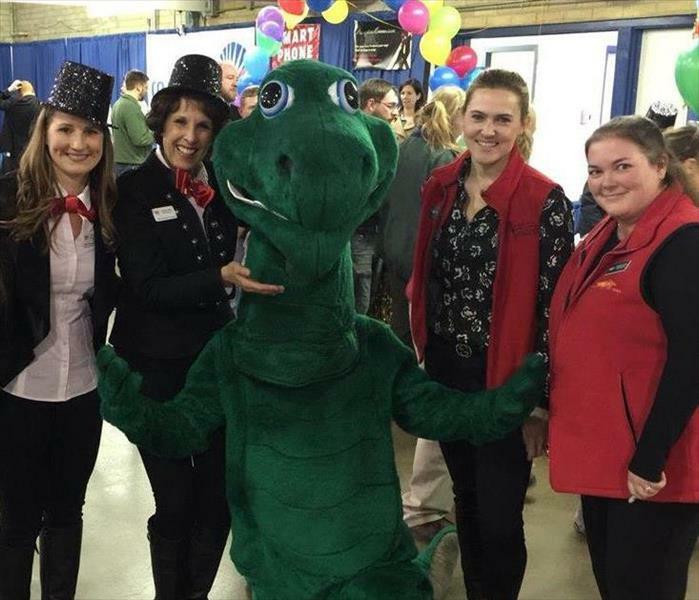 Being a member of the Casper Area Chamber of Commerce Ambassadors, we get to attend multiple events such as ribbon cuttings, open houses, and chamber events. 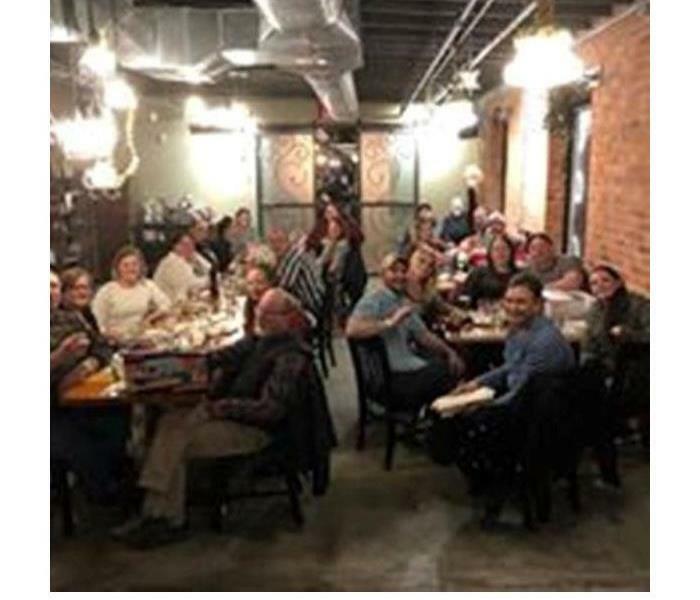 We enjoy the opportunity to support other businesses in the Casper area. 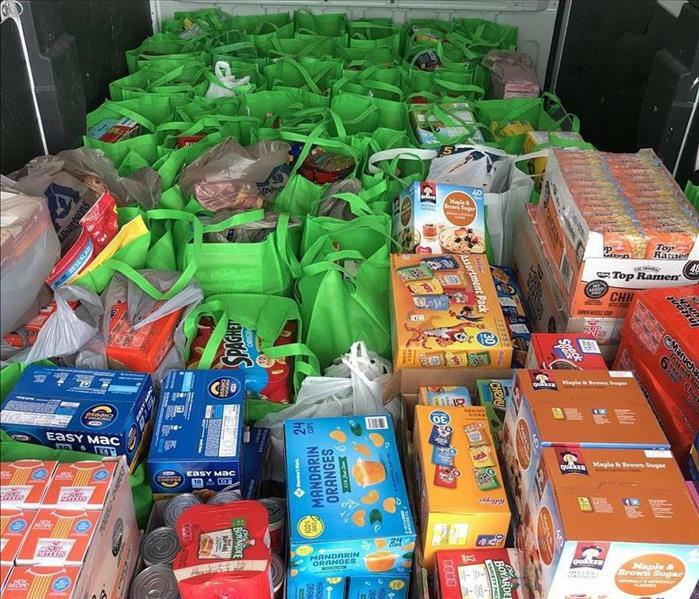 SERVPRO of Casper is honored to help out the Casper Jaycees as they did a food drive for the Wyoming Food for Thought Project for the kids' Spring Break.